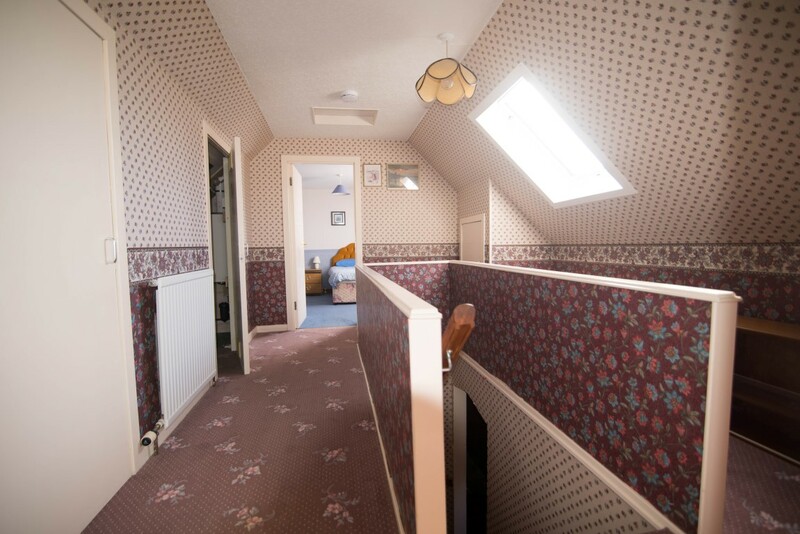 Available on the booking page, this cottage is similar to the nearby one in Harbour Road but with an extra bedroom which makes it ideally suited for larger parties. This accommodation sleeps up to 6 people. 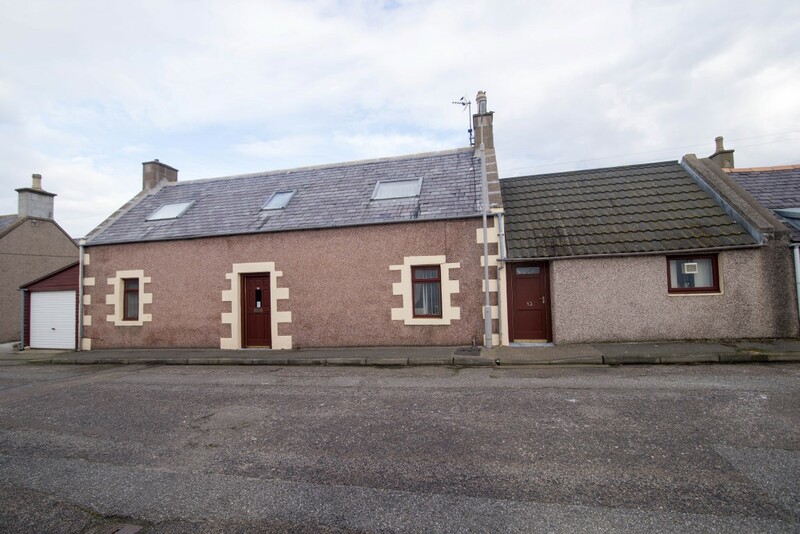 Roomy three bedroom cottage for rent in Portknockie overlooking the Moray Firth. 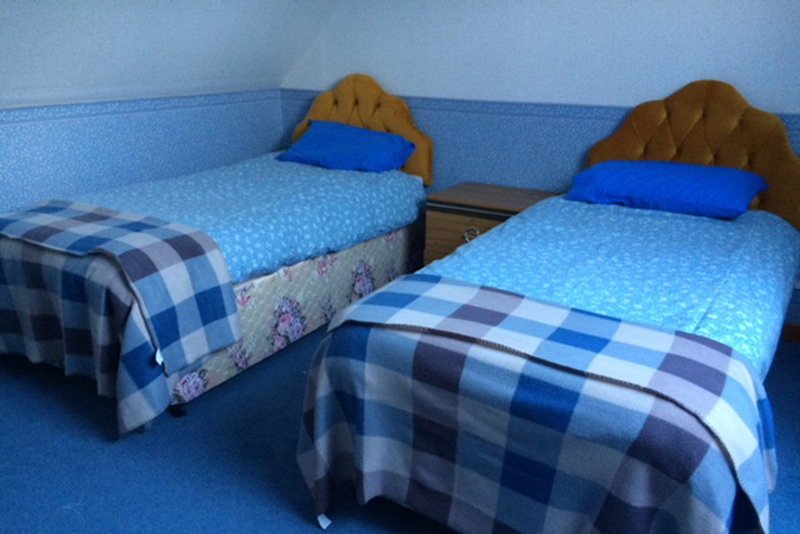 The cottage has three double bedrooms housing 4 single beds and one double bed. 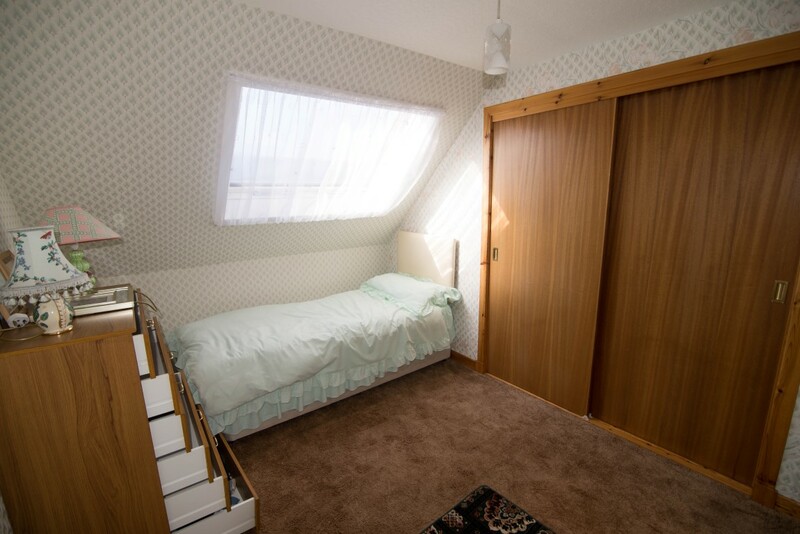 There is a bathroom and shower downstairs next to the double bedroom. 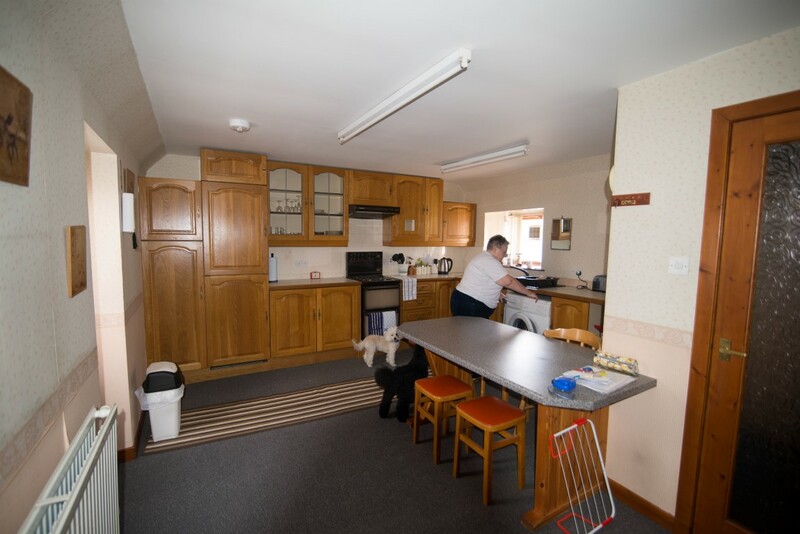 Large kitchen and comfy lounge with wifi installed. 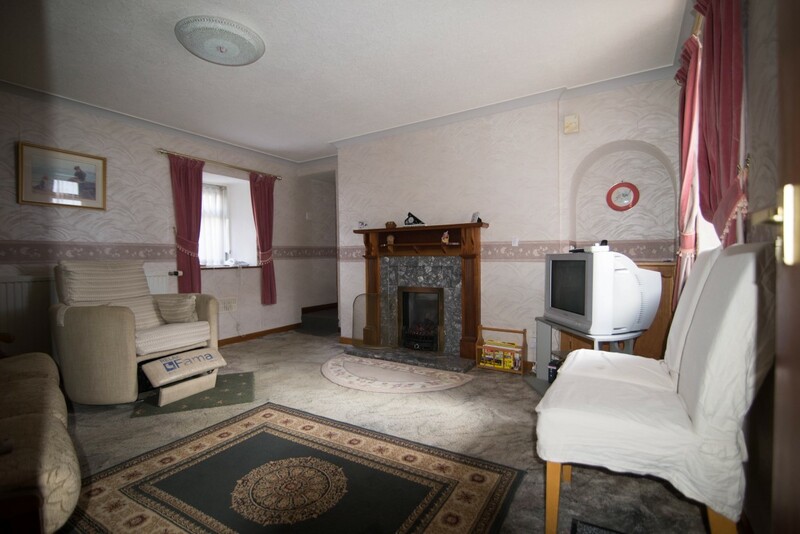 Gas Central heating and a gas or electric fire. Animals welcome by arrangement only. There is an enclosed space at the rear which may be used as a patio area for alfresco dining. Portknockie is located above a small sheltered harbour and overlooks the panoramic view of the moray firth. The house is longways onto the sea and just a few yards away from the peaceful cliff walks and harbour. 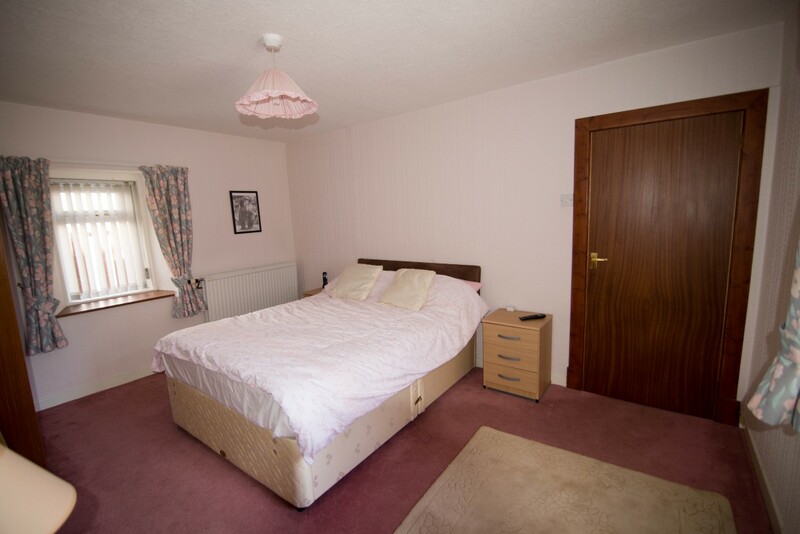 It is also within walking distance of the centre of the village and is handy for the local village shop, pharmacy and chip shop and hotels.